CTX Club is based in Los Angeles. I’d like to introduce you to the concept of trading your business products and services with our club members. In its simplest terms, trade or barter is trading your products or services for something you need or want. 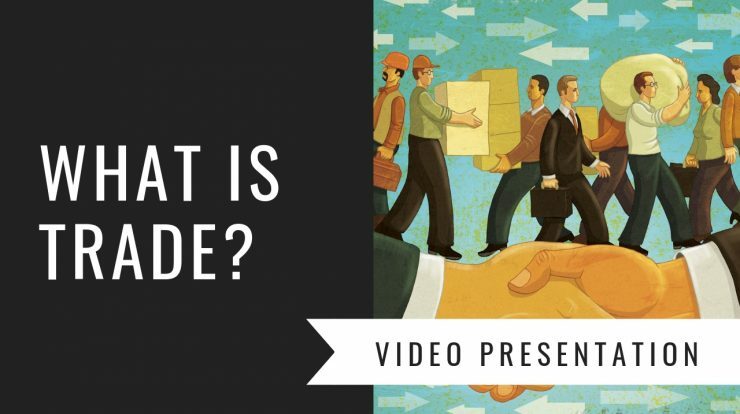 Today, Trade works much like a credit card system. you can supply your goods or services in return. However, if you have downtime space for new customers or excess inventory and you’d like to save money on expenses.